I recently brought my badly deteriorated lower back and its constant pain and failing mobility to Dr. Silveri. I also presented the extra challenge of my great distrust of a surgical solution fed by the very bad results of two friends who had a similar lumbar surgery. I very badly needed medical intervention but was extremely leery of a surgical option. Dr Silveri presented himself as a very serious, compassionate medical professional whose total value in my case was his dedication to a procedure that would bring full recovery from my failing back issues. He quickly put me at ease as he explained the underlying issues of my ailment and the surgical remedies he offered. His confidence in his capabilities and my participation in my recovery – both of which he explained in detail - were very compelling. In all that, he built a trust in which I was confident he could bring me the relief I so greatly sought. From that interaction I was confident, and we proceeded. Dr. Silveri performed lumbar surgery 12 March at INOVA Fair Oaks; I was walking the same day, walking even more the second day and discharged the third, on Thursday. My pain is subsiding and, for the most part, the only real discomfort is the incision site itself, which is healing quickly and cleanly. AND I am mobile again! I am just two weeks post-op and already can walk farther then I could pre-op. I waited over 30 years for this – and am so happy to have met such a professional who is so truly concerned with my health, and who has the compassion and skills to bring me relief. I recently underwent my second fusion (triple lumbar) with Dr. Silveri. The first case was a cervical fusion. In both cases, I was most impressed that as a surgeon, Dr. Silveri was only willing to do surgery as a last resort. He carefully considered and tried every reasonable alternative. When he concluded that surgery was necessary, he was able, and willing, to explain at a level even I was capable of understanding the clear medically sound rationale as to why every alternative he thought of, to include any that I came up with, would not be possible. Not only is he EXTREMELY intelligent, he is also EXCEPTIONALLY skilled. He is a consummate professional who is also very compassionate and considerate of his patience. An EXTRAORDINARILY OUTSTANDING surgeon with a great bed-side manner - who could ask for more. 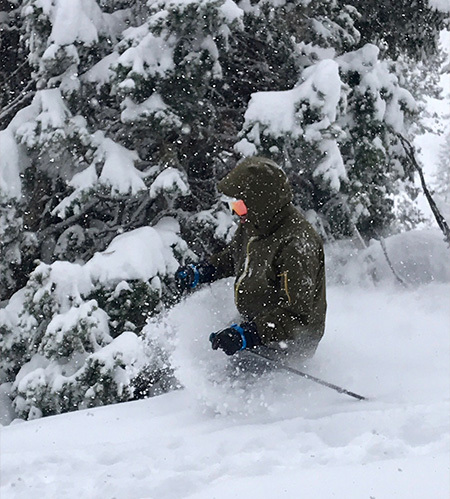 After suffering Sciatica and tremendous back pain from a herniated disc, I am now enjoying skiing deep powder, long bike rides, and challenging hikes thanks to the corrective surgery performed by Dr. Christopher Silveri. 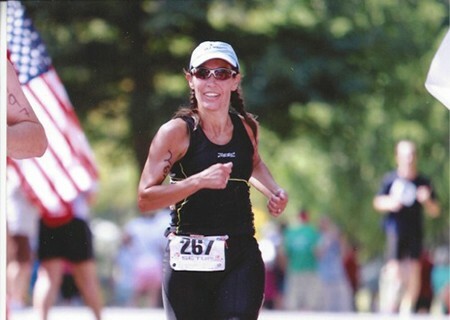 Initially, Dr. Silveri encouraged me to try physical therapy as surgery was definitely a last resort in my own mind. 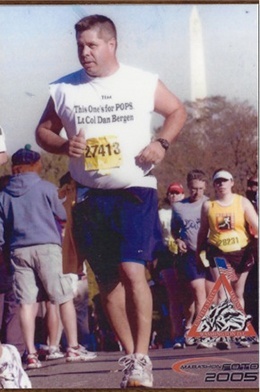 I worked hard to try and get through the pain with the different excercises that Keith had me doing both at home and in physical therapy sessions. Unfortunately, the pain didn’t go away even though my flexibility increased dramatically. I didn’t want to suffer anymore. After discussing all of the options with Dr. Silveri, we scheduled the surgery. The surgery was obviously successful even though I was a terrible patient. I didn’t listen to Dr. Silveri and literally returned to work 2 days after the surgery and never went back for physical therapy as directed. I don’t recommend this to anyone else, but I am okay and enjoying life again thanks to Dr. Silveri. Dr. Silveri is outstanding! He has done two surgeries for me, first my lower back in 2015, my neck in 2018. Both surgeries were a complete success, I've never felt better. Dr. Silveri and all of his staff were professional, kind, courteous and treated me with respect. I could not be happier. Thank you for taking care of me! After suffering back pain for over 50 years the pain it became unbearable. The pain got to the point where I could not stand in one place for more than about 2 minutes or walk more than 100 yards without having to sit down to alleviate the pain. The pain was affecting every part of my life and was preventing me from enjoying or even participating in golf and scuba diving. I finally decided to find a doctor and discuss possible options. I was looking for a surgeon that I felt comfortable with and one that I believed could address the problem. The search covered about 4 years and focused on identifying local doctors and included soliciting recommendations from individuals that I considered knowable. In this process I narrowed my search down to 3 local surgeons. 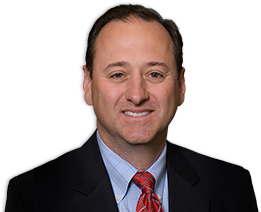 Researching each doctor’s education, experience, and patient recommendations brought me to Dr. Christopher Silveri, an Orthopedic and Neurosurgical spinal surgeon who specializes in non-operative and operative treatment of spinal disorders. He is well known and enjoys a large number of academic and professional accolades. His is a no-nonsense approach that I find refreshing. 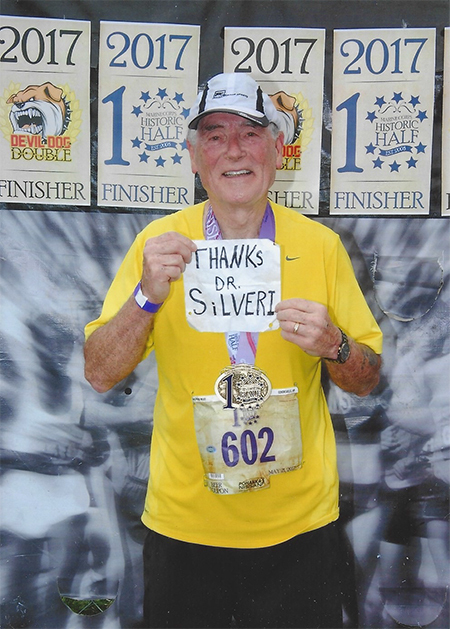 I am very happy that I went with Dr. Silveri. He performed a Laminectomy and Spinal fusion – L3-4. I was very concerned about postoperative pain but I experienced absolutely none. 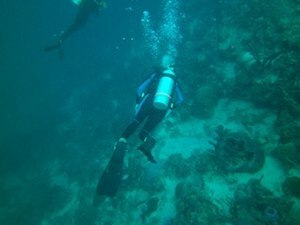 The pain I experienced before the surgery is completely gone and I am able to return to both golf and scuba diving. I would like to express my sincere appreciation for keeping me up and running. Disney’s Goofey’s Challenge and Half – January 2010 Triathlete. Thank you for the excellent “medical experience” over the past several months. I especially appreciate your pre-surgical discussion of options for addressing my severe stenosis and related back problems, your explanation of the surgery approach and process, and your follow up in the hospital and subsequent office visits. Also, most helpful and reassuring to me has been your patience and willingness to discuss my many questions.You are an excellent surgeon and I would recommend you to anyone who may have spine problems. By - Richard A. Cocozza, Ph.D. I was devastated! I could only dance about three dances per night, and then only about half of each dance without having my right leg start tingling and going numb, and then having pain behind both knees. As a ballroom dancer for 37 years, and a ballroom dance instructor for 35 years, in 2012 this was something that I never contemplated would ever happen to me. 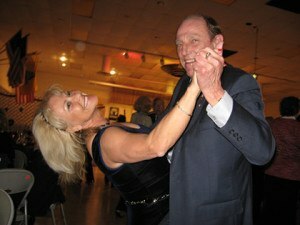 I had just retired from the US DOT Federal Railroad Administration in December 2011 at the age of 72 with 42½ years of service as a government employee Electrical Engineer and expected to now have plenty of time to do lots of ballroom dancing and teaching. But, now I couldn’t do either.I knew that I inherited a bad back from my mother (scoliosis), but with the help of a chiropractor,I was able to keep it in check and not affect my performance on the dance floor or with any other of life’s activities. 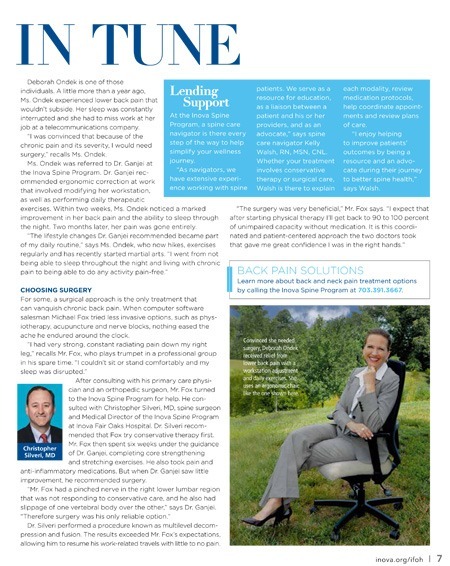 Then, in October 2012, I realized that something more than back pain management was needed – surgery! I was told that surgery was the only thing that would cure my problem – a pinched nerve and a collapsed disc. By now, I was even diagnosed with neuropathy in both feet. As I sought to identify possible spine surgeons, Doctor Silveri came highly recommended. I learned he had also operated on a lady friend, who was also a ballroom dancer, three years before, and as well as my neighbor across the street ten years ago. Both were a complete success. After consultation, I was confident that surgery was the correct choice. On the day of the operation, I could hardly walk into Fair Oaks Hospital. I arrived at 11:00 am and they operated almost immediately. When I woke up around 4:00 pm, all the pain was gone and has been gone ever since. The next day, the nurses had me up walking the hospital hallways with the aid of a walker (only needed for the first week). I followed Dr. Silveri’s post-operative instructions for exercise, no lifting, wearing a back brace for three months, and eventually three months of therapy to build up my core. In hindsight, I must admit that I didn’t initially walk enough after the operation. I lost a lot of muscle tone in my legs which a band leader pointed out wasn’t from the operation, but instead, from not dancing like I had for the last 1½ years. 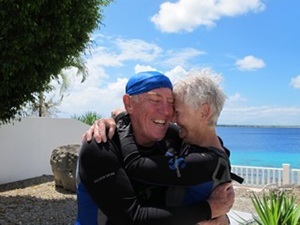 One month after the operation, I was back on the dance floor – well, maybe it was for only 5-6 dances – but, I was dancing again with no pain of any type. Three months later, I was dancing 15 and more dances a night and improving each month. By nine months, I was ready to start teaching ballroom dance again in the county/city adult recreation programs in one of the 5 jurisdictions that I have contracts with. Yes, I now realize that I won’t be the dancer that I was 5, 10 or 20 years ago. But, that is not because of my back or the operation. It is because my body is just getting older, and I have accepted this as something that is happening because of my age (74). It has been over a year since Dr. Silveri operated on my back. Since then, I have had absolutely no pain of any type and no problems with body movement. My ballroom dancing continues to improve each month. I am extremely pleased with my surgical back operation as performed by Dr. Silveri. I’m only sorry that I didn’t consider it sooner and I strongly recommend such surgery and Dr. Silveri to anyone with back pain and/or leg problems that cannot be resolved with something simple.